The British pound has hit its lowest since October following comments this weekend from the UK Prime Minister on leaving the European Union. 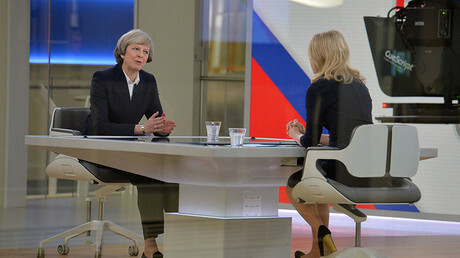 “She signaled once again that the aim of controlling immigration was a red line she would not be willing to cross. That means that following Brexit the country is likely to lose access to the single market,” said Esther Reichelt, a currency strategist at Commerzbank in Frankfurt, as quoted by Bloomberg. Since the historic June vote to leave the EU, the national currency has plummeted nearly 20 percent against the US dollar, consistently hitting 30-year lows throughout the period. 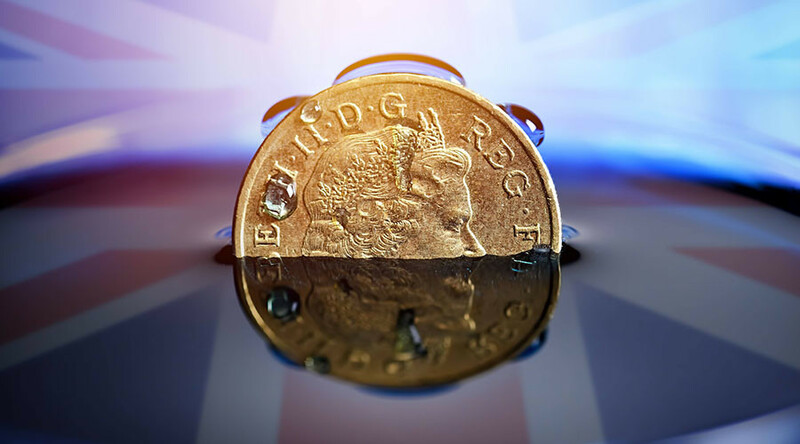 “Since October it's become clear that sterling has a very binary relationship with political news, and anything which suggests ’hard Brexit' sends sterling down, and anything that suggests a 'soft Brexit' sends sterling up. That’s been the case since the party conference in October,” said Rabobank currency strategist Jane Foley as cited by Reuters. At the same time, the blue-chip British FTSE 100 hit a record high as soon as the first full trading week of the New Year kicked off. The index grew more than 0.2 percent. “The rise in the FTSE is really down to the weakness of sterling, but the Brexit news is not great, so I don't see the FTSE gaining too much,” said Ipek Ozkardeskaya, market strategist at London Capital Group, as quoted by Reuters. European stocks were lower in morning trading despite positive economic reports from Germany, where exports rose 3.9 percent in November, the strongest monthly gain in five years. The pan-European Stoxx 600 was 0.6 percent lower as the DAX fell 0.52 percent. The French CAC was down 0.76 percent and the Spanish IBEX 35 was off 0.65 percent.